The venture would include both existing and newly constructed assets. 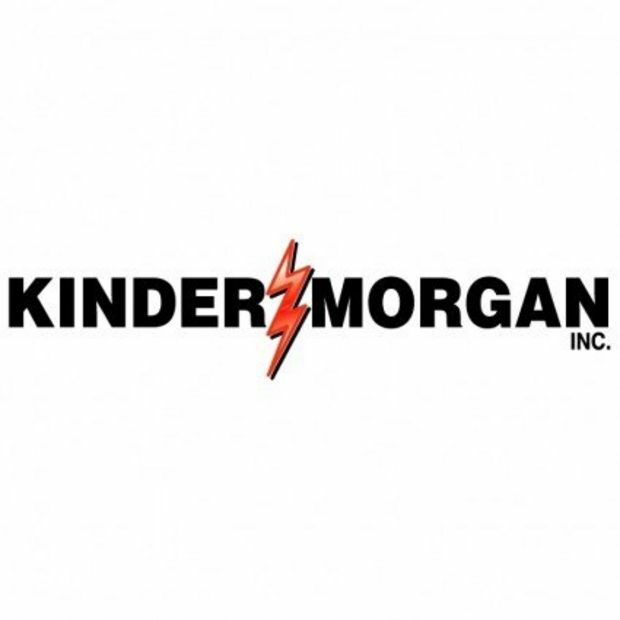 TGE would contribute its Pony Express Pipeline System, and KMI would contribute portions of its Wyoming Intrastate Company and Cheyenne Plains Gas Pipeline and begin the process of abandonment and conversion to crude oil service. In addition, 200 miles of new pipeline would be constructed to provide crude oil deliveries into Cushing, OK. 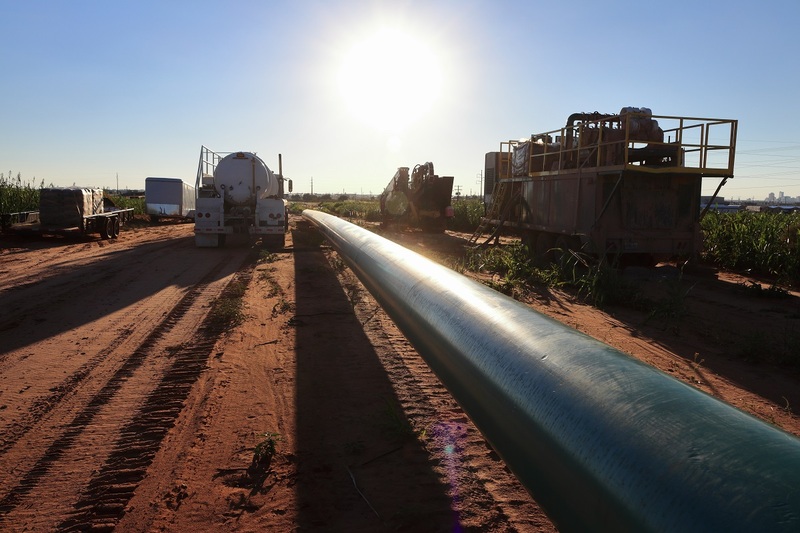 In total, the combined pipeline system is expected to be capable of delivering up to 800 Mbpd of light crude oil and 150 Mbpd of heavy crude oil from points in Wyoming and Colorado to TGE’s and KMI’s Deeprock terminal in Cushing. From there, customers will have pipeline connectivity to the Gulf Coast and export markets through TGE’s planned Seahorse Pipeline and other existing or proposed future pipeline projects. The combined project is expected to provide initial service as early as the second half of 2020.